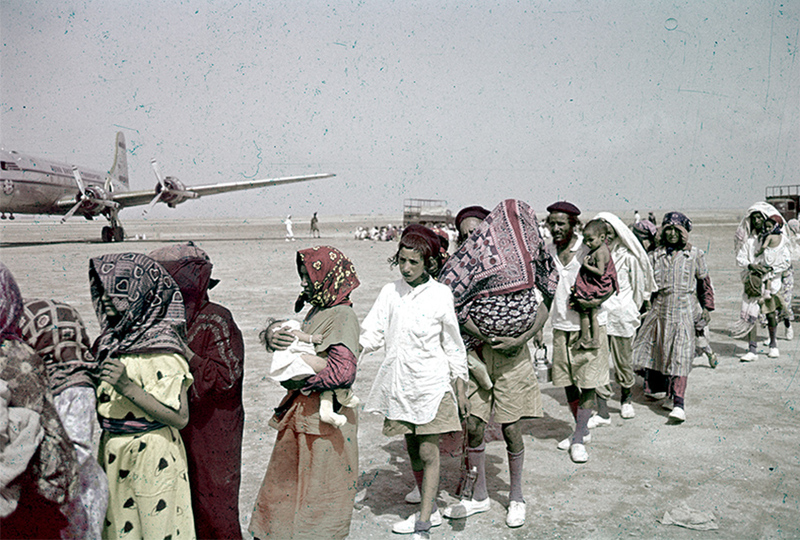 Pilot shares moving account of first flight to bring Yemenite Jews to Israel. Operation Magic Carpet, Refugees Prepare for Flight to Israel. Aden, Yemen circa 1951. 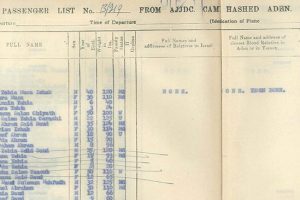 President of Alaska Airlines and pilot James Wooten shares his moving and colorful account of one of the first flights of Operation Magic Carpet, an effort organized and funded by JDC to airlift Yemenite Jews to the newly established State of Israel. This 1949 flight carried 104 children under the age of twelve.